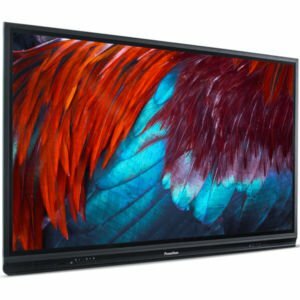 Introducing the Award-Winning ActivPanel – The all-new Promethean ActivPanel is the intelligently-designed, connected hub of the modern classroom. The award-winning ActivPanel offers the industry’s most natural writing experience using the highly accurate InGlass™ technology for teachers and students to collaborate with ease. Powered by an external Android-based Mini PC that creates a captivating, tablet-like experience in the front of the classroom. This unique design enables schools to upgrade the device’s performance over time to keep pace with rapid advances in computing technology.